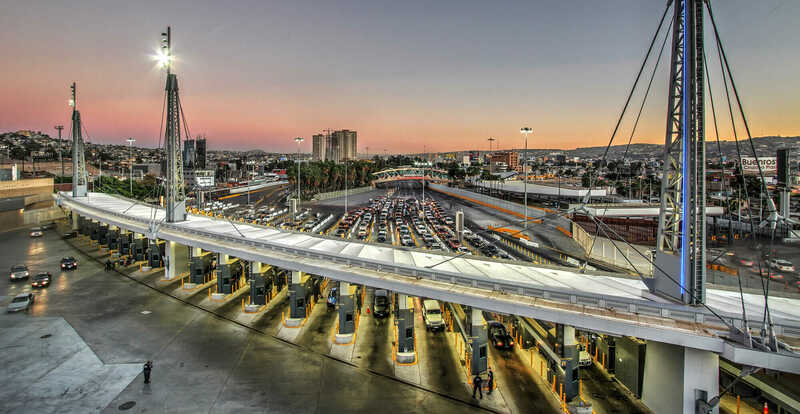 The Redesigned San Ysidro Border Crossing—A More Welcoming America? How a country treats its bordering neighbors says a lot about that nation. Recent budget proposals for the border wall promised by Donald Trump have reignited debates nationwide about how to handle the border with the US’s neighbor to the south. Striving for improvement has been central to what makes design in the US so great and what has inspired craftsmen, manufacturers, and inventors to keep pushing for what’s best, biggest, next. 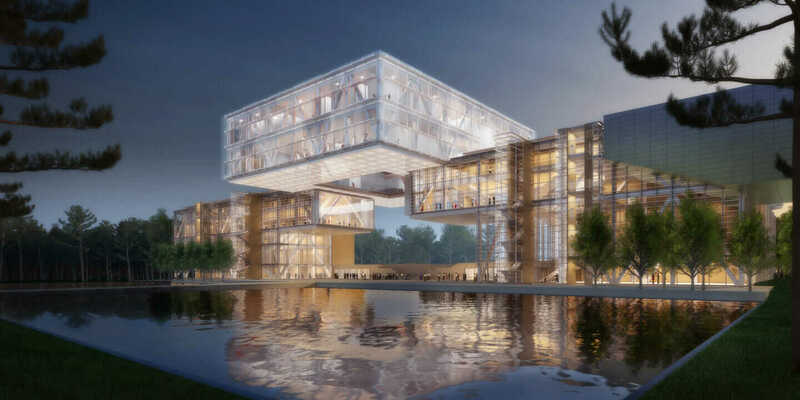 Even in an age of cloud-enabled, computer-aided design solutions, American grit wins out. Run an Internet search on “designing the workplace of the future,” and your results will yield designs that include everything from solo workers surrounded by virtual touch screens and Alien-inspired chairs that spin you from task to task to floating mini cubicles united only by a wireless connection.